From the wonderful folks at the House of Mercy featuring a well-worn batch of gospel, blues and folk from the old days with Emily Parr, Four Mile Portage, Alan Sparhawk and Mimi Parker. 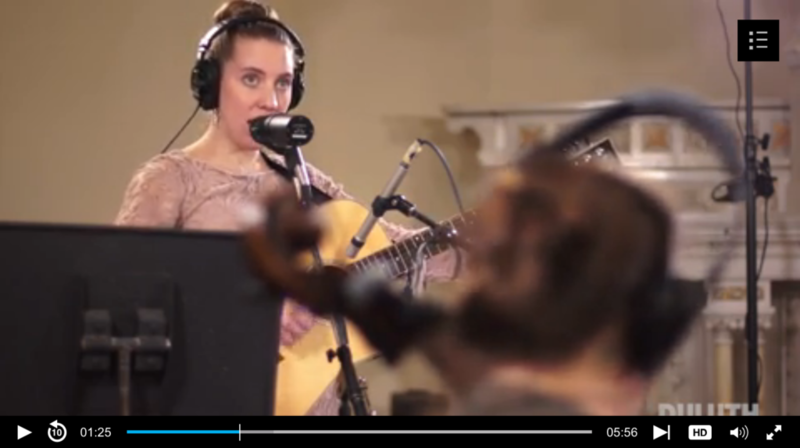 It was recorded at Sacred Heart Music Center in Duluth on 2″ tape by Tom Herbers and released on both cd and vinyl. 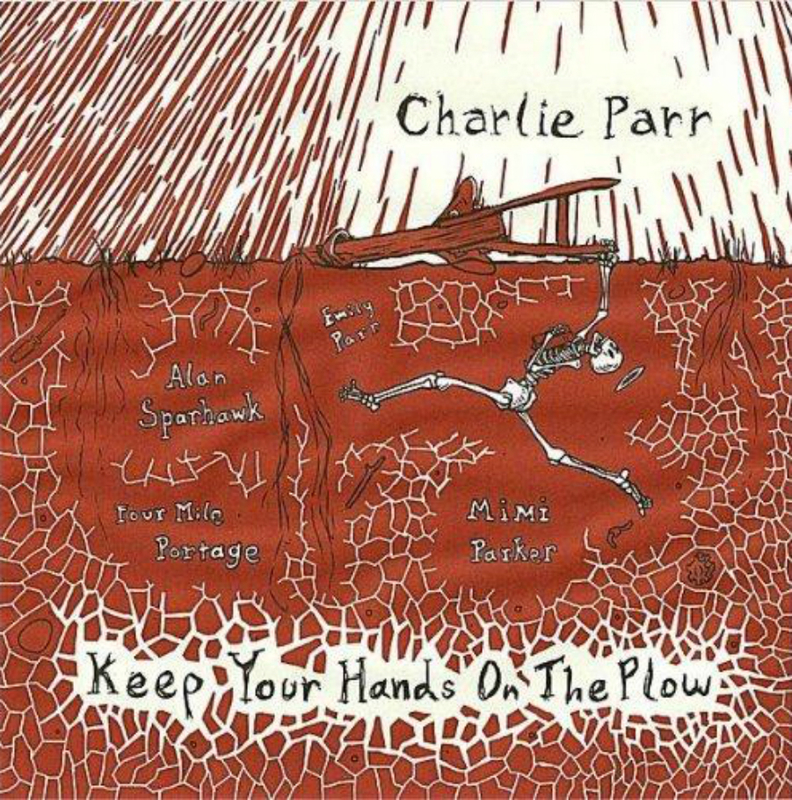 Keep Your Hands On The Plow was released in December, 2011 and features Emily Parr, Four Mile Portage, Alan Sparhawk and Mimi Parker.